Kim Zolciak Looks A Lot Like Kim Kardashian In New Picture – Plastic Surgeons Explain! The reality star took to social media to share a photo in which she looked like the split image of another Kim! Fans were undoubtedly shocked to see Kim Zolciak resemble the Kardashian so much in the new snap. But did Zolciak only copy the Kardashian’s style or is it more than that? 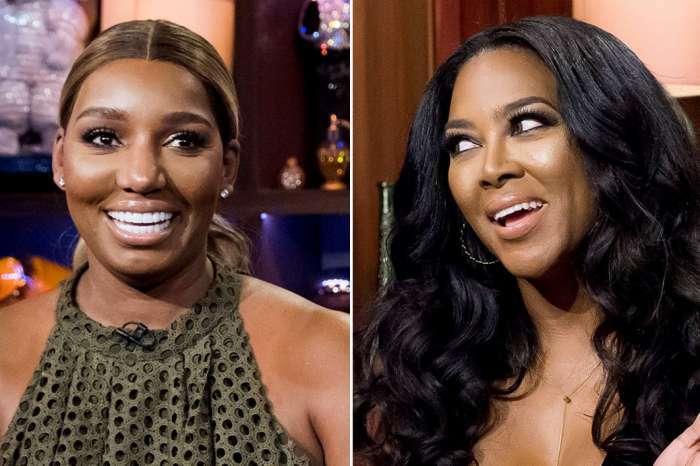 Two plastic surgeons talked to HollywoodLife about this, revealing what they believe the RHOA star may have done to change her appearance. The photo that was posted a couple of days ago was meant to mark her hubby Kroy Biermann’s birthday, but instead of wishing him a happy 33rd birthday, a lot of followers focused on the woman’s new looks. Did Kim undergo any new procedures to modify her face? Plastic surgeons John Paul Tutela and Daniel Barrett explained to the outlet that while Zolciak may not have intended to look like Kim Kardashian, (maybe apart from the hairstyle,) it’s possible she’s done some stuff to look younger. ‘When it comes to what plastic surgery procedure may account for her change in looks it is filler that likely answers this. Filler adds some volume. This volume builds up some areas of hollowness and dampens the shadows that naturally appear on somebody’s face. In addition to these fillers, Kim likely received injections under the eyes and just a bit lower to build up her midface,’ Dr. Tutela said. ‘The fillers under the eye are a relly powerful procedure. However, this is dangerous and should only be done by a well-trusted surgeon. She would have to have the fillers redone around every nine months. But it depends on what type of filler,’ the specialist added. However, both doctors also agreed that it’s possible Kim Zolciak only changed her makeup routine!